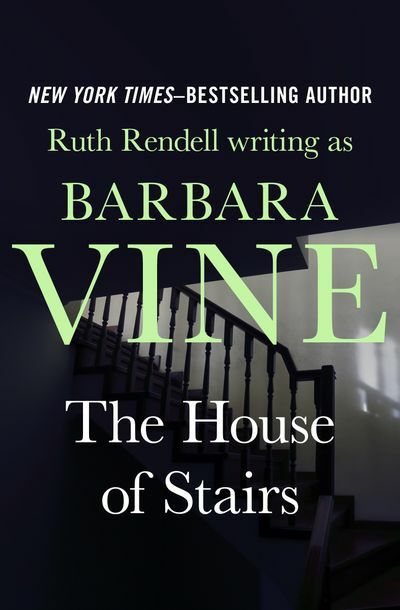 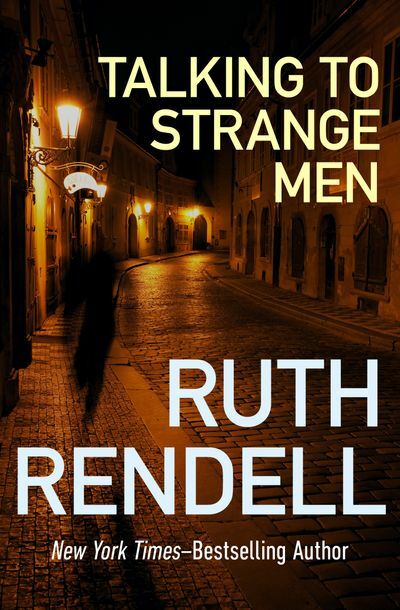 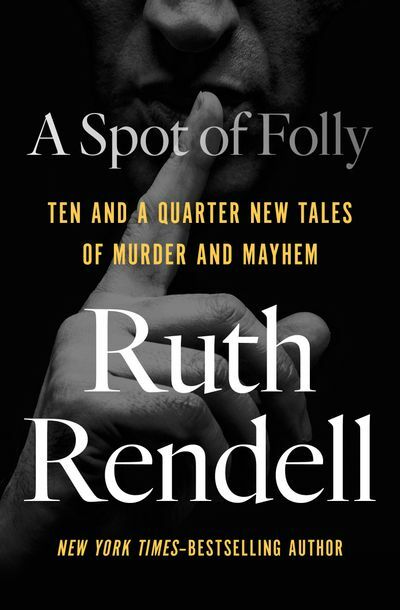 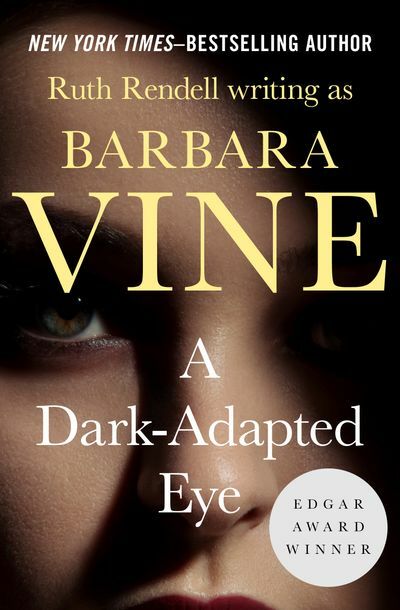 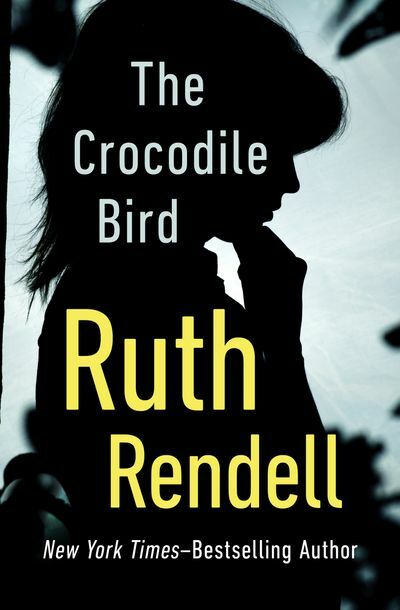 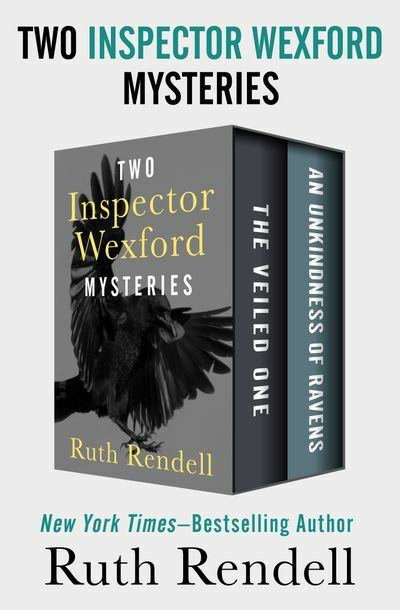 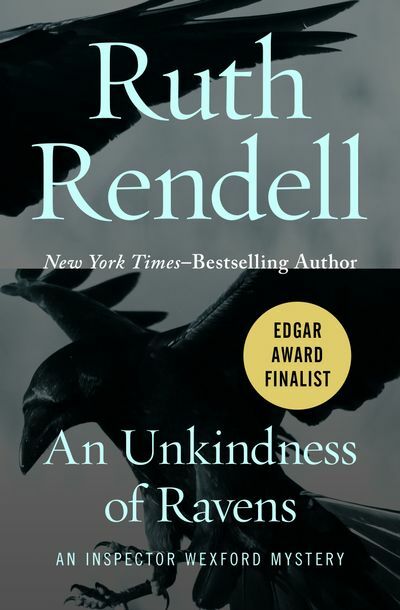 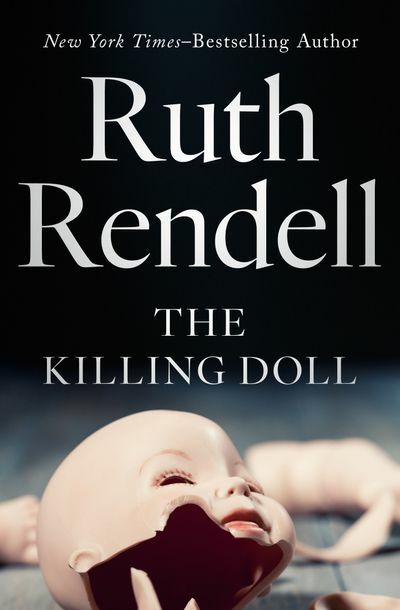 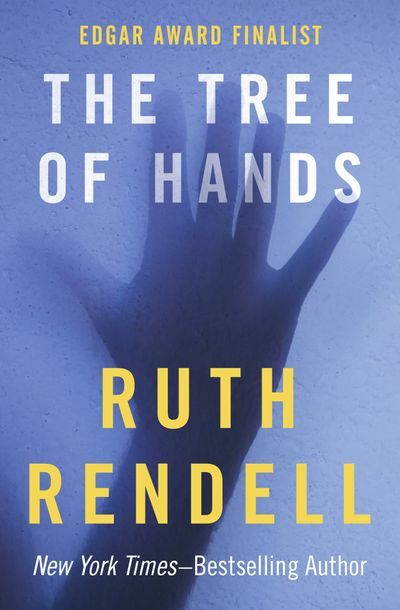 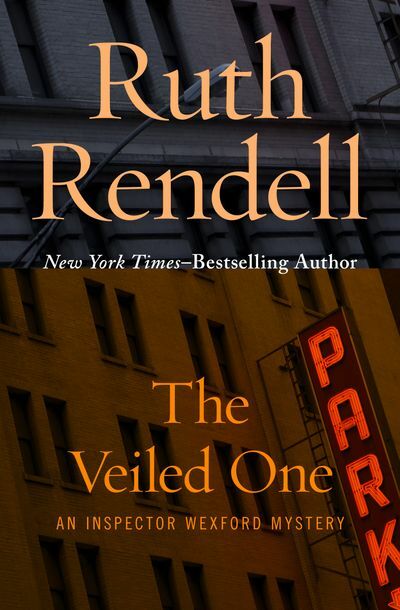 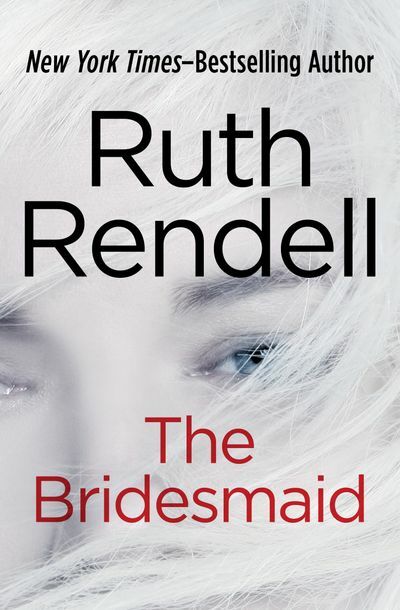 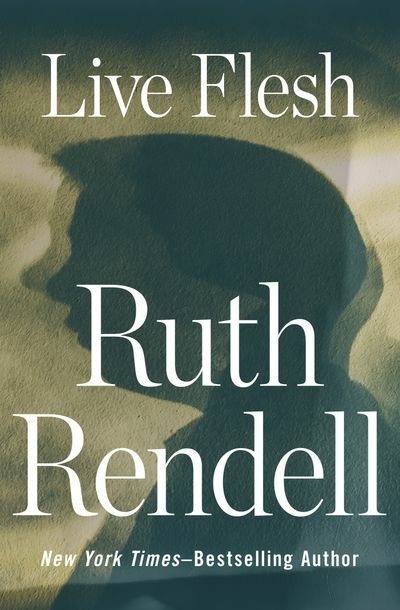 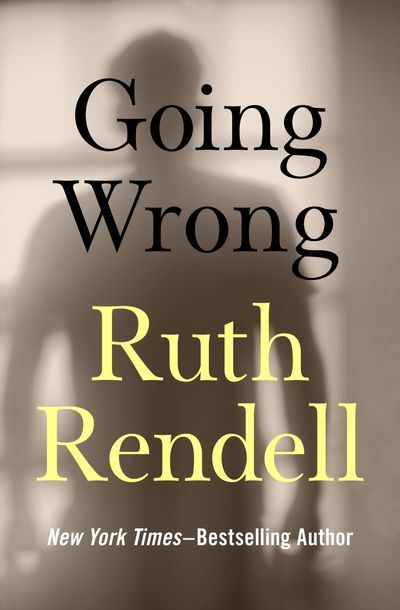 Edgar Award–winning author Ruth Rendell (b. 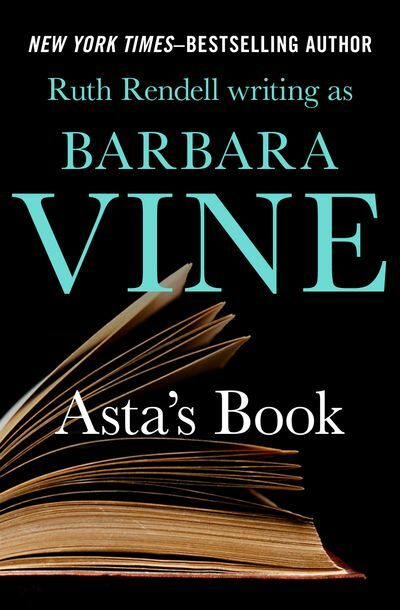 1930) has written more than seventy books and sold more than twenty million copies worldwide. 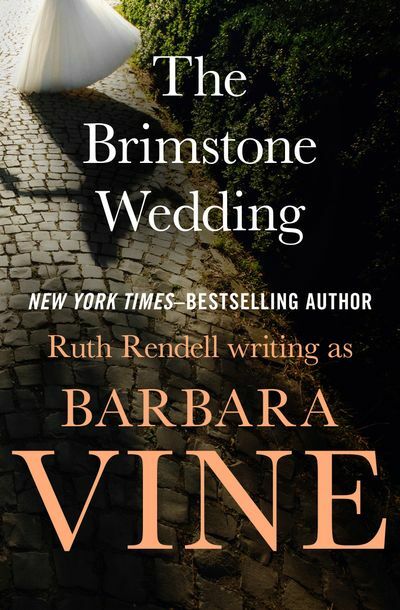 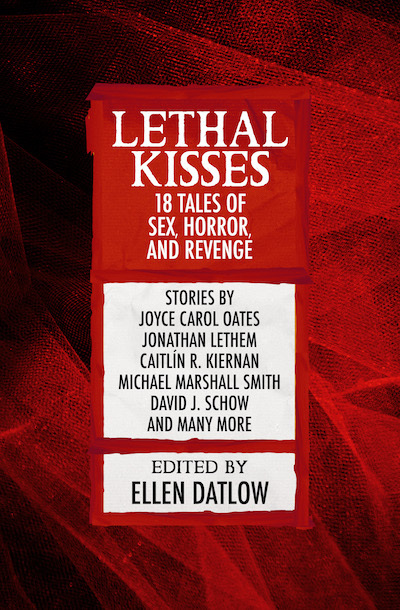 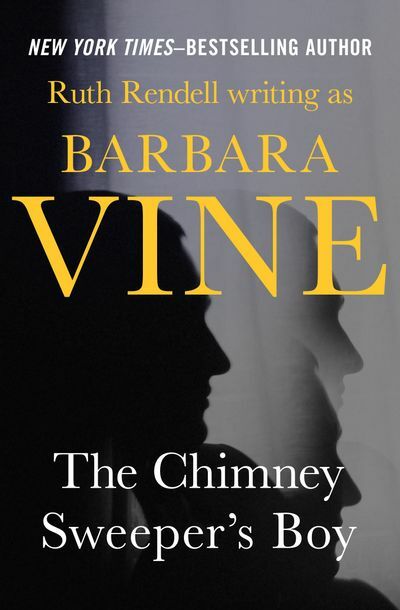 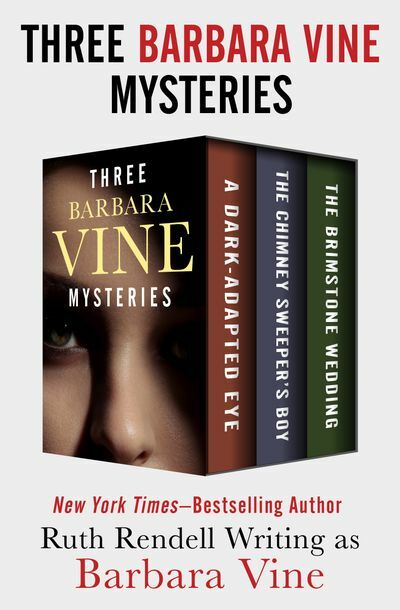 A fellow of the Royal Society of Literature (London), she is the recipient of the Grand Master Award from the Mystery Writers of America and a Lifetime Achievement Award from the Crime Writers’ Association. 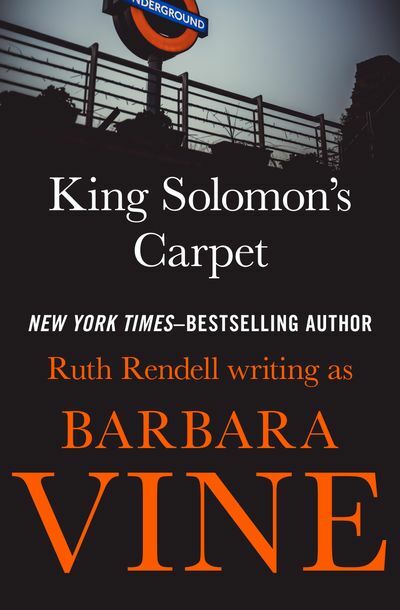 Rendell’s award-winning novels include A Demon in My View (1976), A Dark-Adapted Eye (1987), and King Solomon’s Carpet (1991). 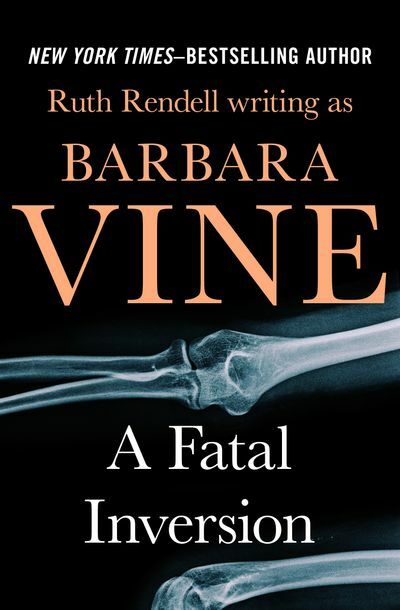 Her popular crime stories featuring Chief Inspector Reginald Wexford were adapted into a long-running British television series (1987–2000) starring George Baker.